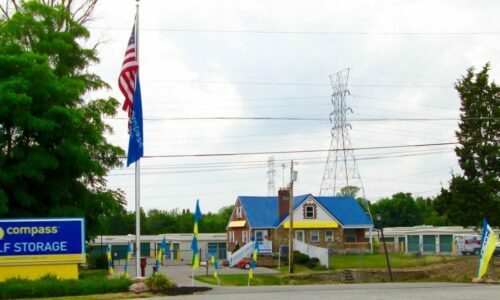 Compass Self Storage in Cincinnati, OH is located just off I-275 at the Ohio Pike exit. Our facility is convenient for both home and business owners who are looking for a simple, secure space to store their belongings. 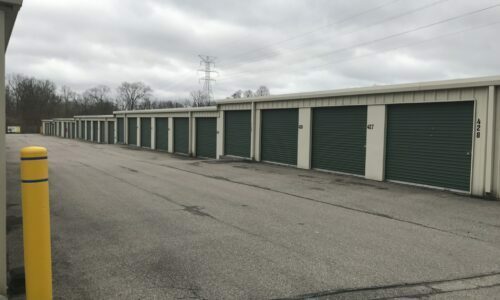 This facility features drive-up storage units with wide driveways that can accommodate large 18-wheelers and tractor-trailers, and we have special parking spaces for customers wanting to store their RVs, boats, or other vehicles until they need them. Even if you’re just stashing your golf clubs for use at one of the many nearby golf courses, Compass Self Storage makes it easy to get in and out without interrupting your busy schedule. Are you running out of room in your closets for all your clothes? What about those stacked boxes of paper records in your office? 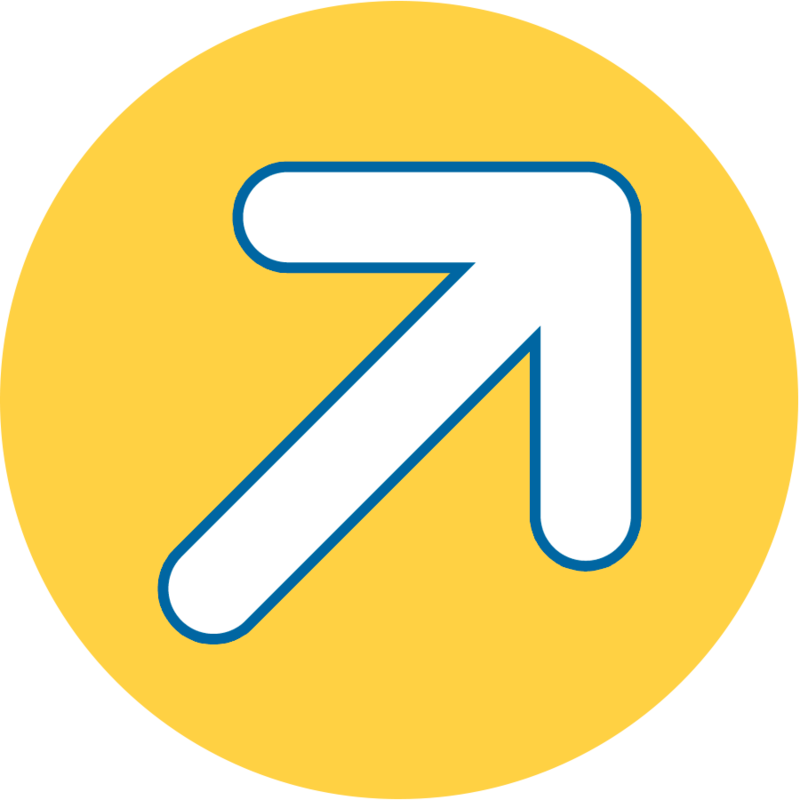 Let our storage experts help you find the right size unit for you, from 5×10 feet all the way up to 25×25 feet. 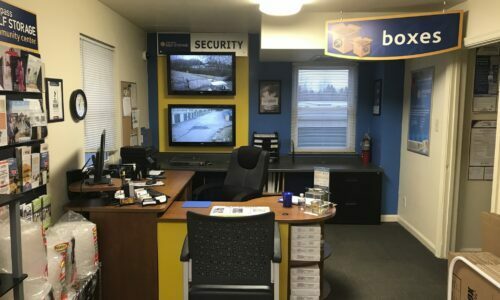 With 24-hour video surveillance, electronic gate access, and an on-site resident manager, you can rest easy knowing your valuables will be protected and waiting for you whenever you need them. 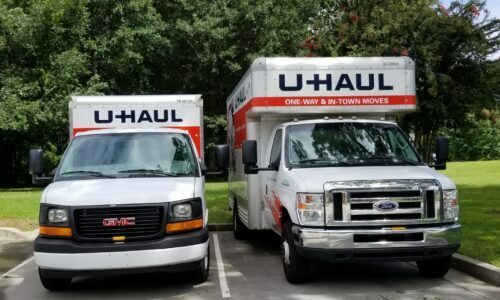 Month-to-Month Rentals: Whether you need temporary storage due to a home or office remodel, or you’re looking for more long-term storage options, we’ve got you covered. RV, Boat, and Car Storage: Who cares what the homeowner’s association says – you don’t need to get rid of your boat or RV. Park it at our well-lit, fully fenced facility instead! Extended Access Hours: This facility features extended access hours seven days a week, with special 24-hour access for our business storage customers. 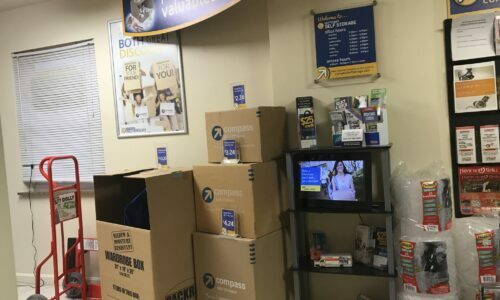 Reduce the clutter of your Cincinnati, OH home or business today with Compass Self Storage. Our convenient and secure facility will satisfy all your storage needs. Reserve your unit today!